What Are AD & CV Duties? View all the resources for this category via the button below. What is a U.S. Customs Import Bond? What Is the Difference Between Formal and Informal Entries? What is the Difference Between Single Entry and Continuous Customs Bonds? What Happens When You Lose Your Biggest Shipment? This section of our resource hub is devoted to bringing you up to speed on the base topics revolving around International Trade. In our Advanced Resources section, we discuss in-depth topics related to Customs Bond, international trade, and Marine Cargo Insurance. While all the content we offer has exceptional value, our webinar series takes it a step further. 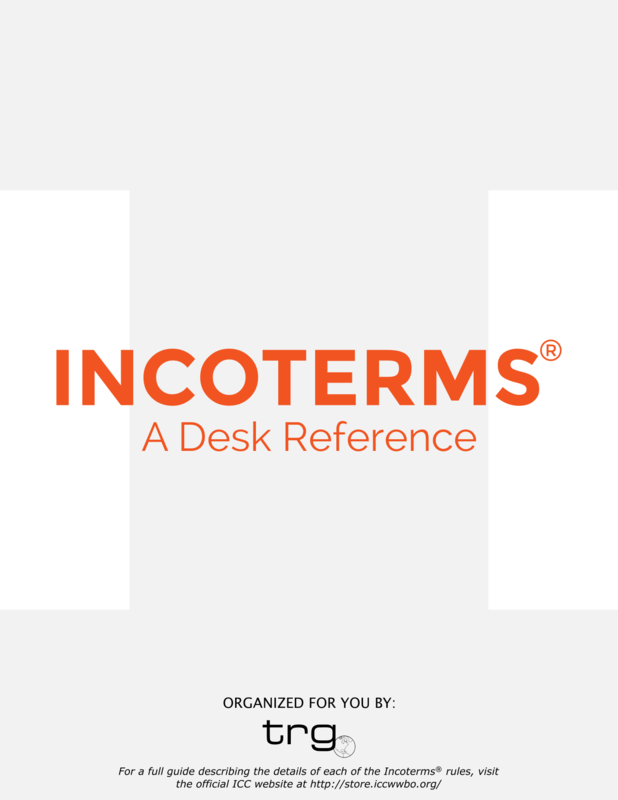 Topics range from Liquidation Process to Incoterms. We tackle the most difficult topics and serve them up in an easy to understand format, in under 30 minutes. In this section, you will find all of our eBooks. Here you'll find our entire Customs Bond series, as well as other various tomes authored by our international trade experts. For those of us visual learners out there, don't forget to check out our Infographics section! Each infographic breaks down the most challenging and complex international trade topics into easily digestible single page graphics. We've grabbed the hottest international trade topics from our blog and converted them into a portable format for you to read at your own leisure. Great for offline viewing!